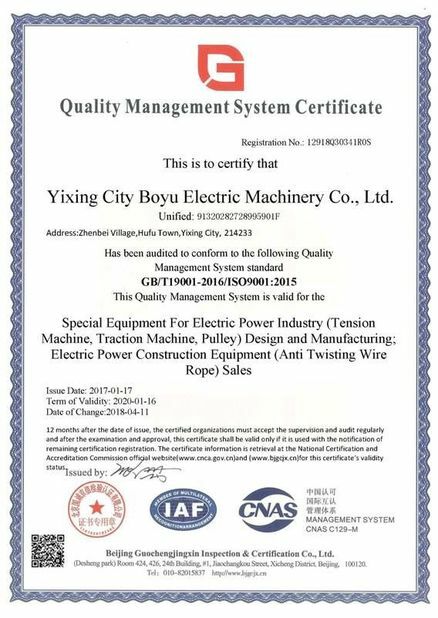 Together with tension machine, this model allows for the tension stringing of 220kV lines in mountainous and hilly areas and can be used for the traction stringing of OPGW or ADSS cable in various terrains. 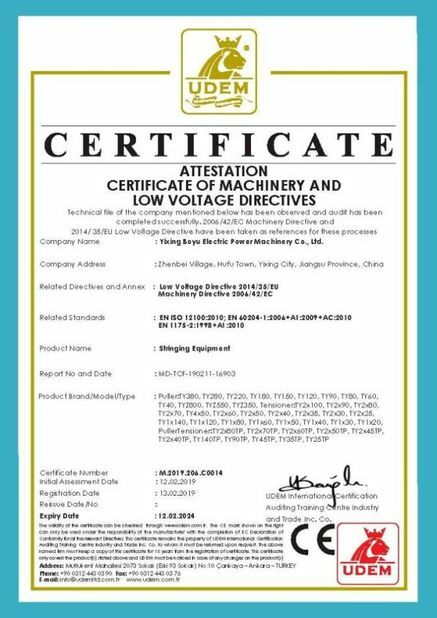 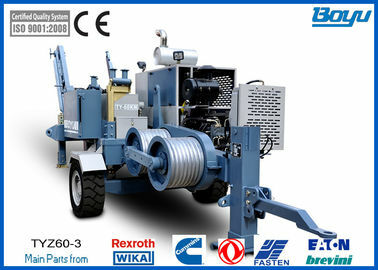 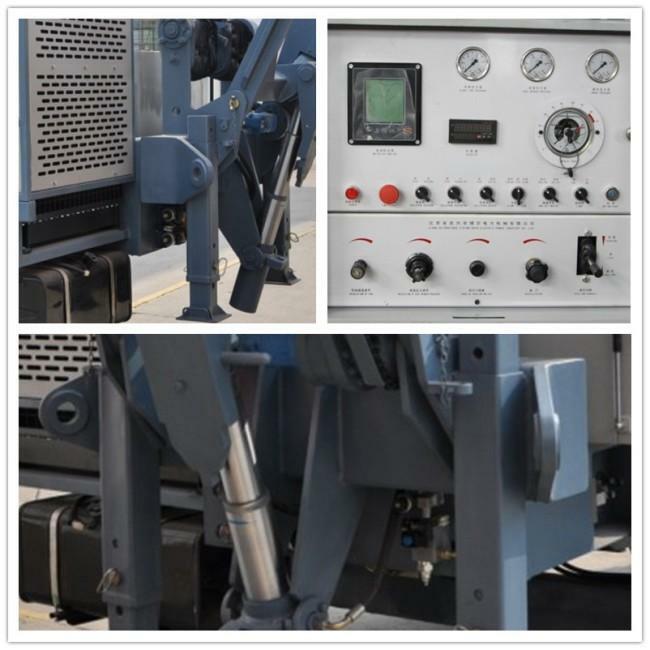 Transmission line stringing equipment and accessories and tools. 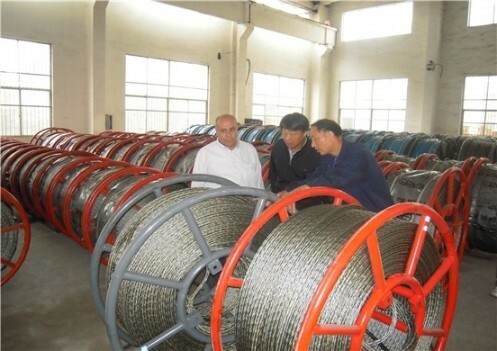 We produce 40~60sets of stringing equipment each month and all kinds of accessories.